The rupee weakened by 9 paise to trade at 63.67 against the US dollar in opening session at the interbank foreign exchange today amid the dollar’s gains in global markets. Forex dealers said increased month-end demand from banks and importers and a weak opening in the domestic equity markets weighed on the domestic unit. 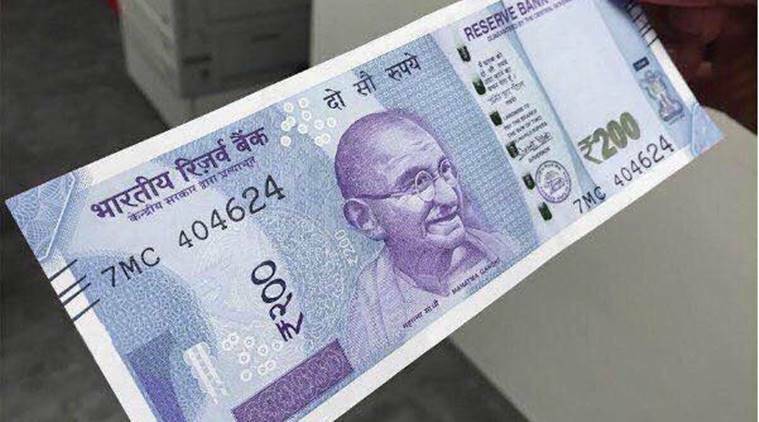 Yesterday, the rupee had ended lower by 3 paise at 63.58, halting its three-day rally even as the Economic Survey printed a rosy picture of India’s macroeconomic outlook. Meanwhile, the benchmark BSE Sensex was trading lower by 123.48 points, or 0.34 per cent, at 36,159.77 in early deals.